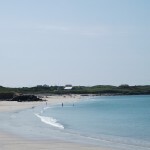 Open for touring caravans and tents from May to September. 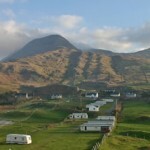 Sites available for Mobile Homes open all year round. 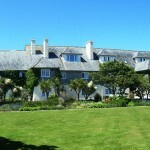 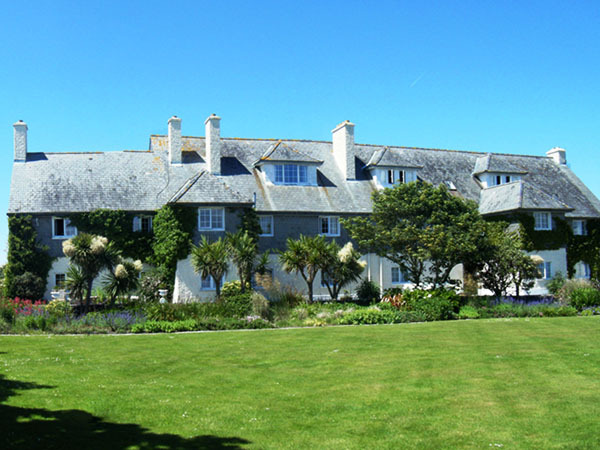 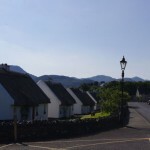 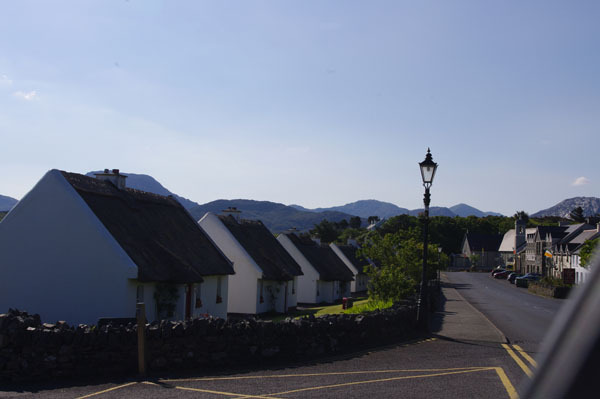 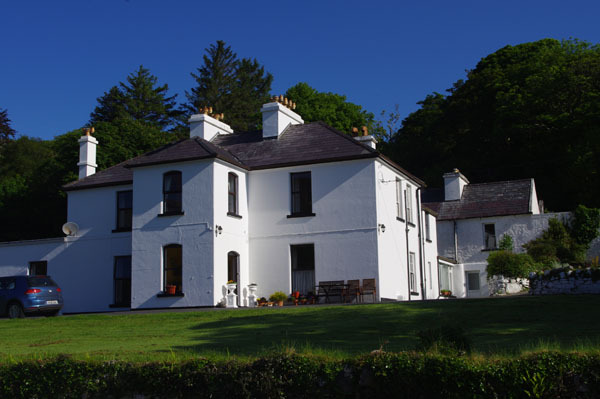 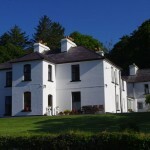 Situated by the beach at Lettergesh.